Following a visit from Lorna (a waste education and recycling officer from Northumberland County Council) to our Key Stage 2 assembly, we’d like to share the details of a poster competition which she introduced to our pupils. 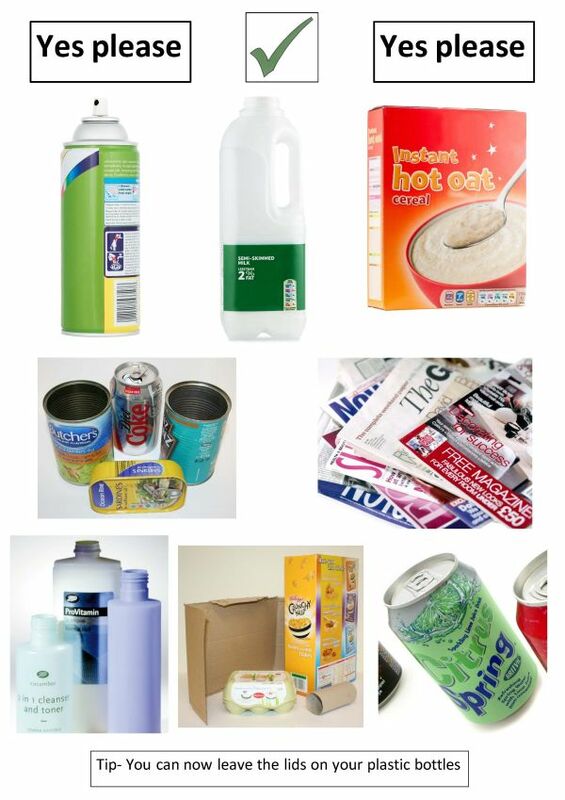 The task is to design a poster about what can and can’t be recycled in Northumberland. Please feel free to use the images below as guidance for the content of the poster. 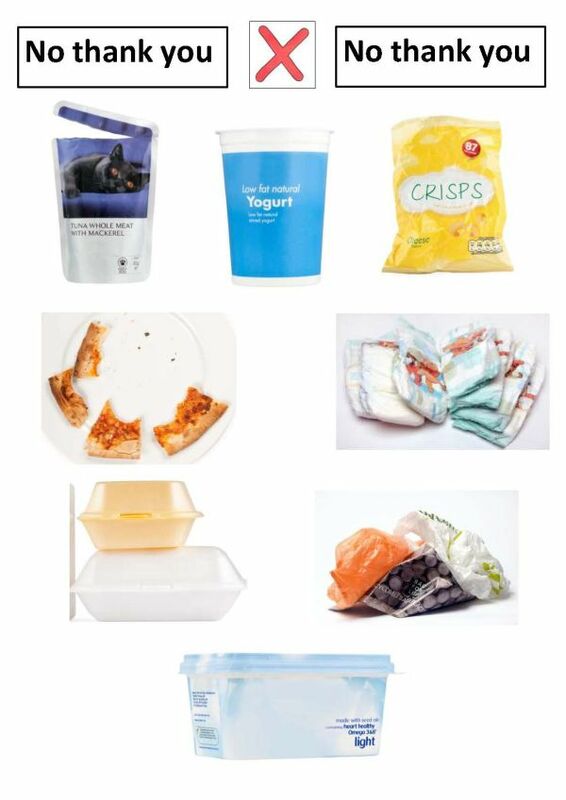 The poster should persuade people to recycle the correct items using colourful designs and captions. Pupils will be discussing the details of the competition further in their PSHE lessons this week, but should prepare the poster in their own time. Entries (on A4 paper) should be submitted to Fellside main office no later than Friday 26 April 2019. Good luck!